On our Falkland Islands cruises & tours, days are spent spotting wildlife from boats, exploring the islands' white sandy beaches, visiting small communities, historic sites, and local farms. The Falklands Islands can be explored on a dedicated tour of the Falklands, or from many cruise ships on their way to Antarctica that stop and spend a day or two in the Archipelago. For a complete Falklands experience do a dedicated trip like Falklands Quest where you’ll see a myriad species of seabirds, and varied marine mammals such as elephant seals, sea lions, dolphins, and orcas. You want to see penguins? We'll spot King Penguins, Rockhopper, Magellanic, Gentoo, and, if we're lucky, some Macaroni penguins. Choose from our Falklands tours below or call us to design your perfect trip! Spend a wildlife-packed week seeking out the exotic fauna on remote islands in the Falkland archipelago. Visit Sea Lion Island's colonies of seabirds, elephant seals, and sea lions. Spend three nights on remote, beautiful Pebble Island, watching penguins, albatross, and the far blue horizon. End your travels with two days on West Falkland, strolling the streets of Stanley and spending a day watching King and Gentoo penguins at Volunteer Cove. 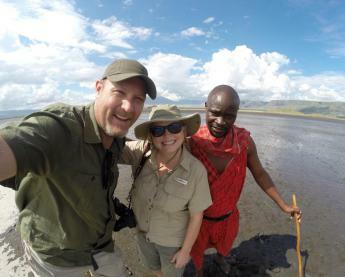 A splendid wildlife adventure! An ideal introduction to the culture and history of the Falklands! Visit historical sites, tour a working sheep farm, and explore several prime wildlife-viewing spots on this week-long Falklands exploration. 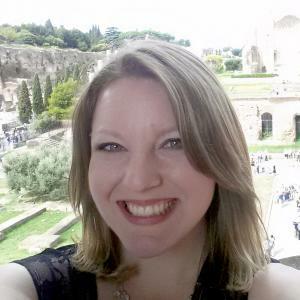 A great overview tour adventure! 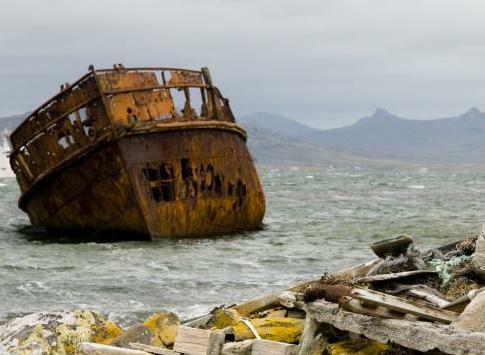 Spend two full weeks exploring the far reaches of the Falklands! View the plentiful wildlife on Saunders, Pebble, and Sea Lion Islands; explore war museums in Port Howard and Stanley, and enjoy unstructured days on picturesque Carcass Island. And of course, everywhere you go, you'll enjoy meeting the Islanders and experiencing their warmth and hospitality. A complete Falklands adventure! The southerly-most inhabited island and one of the smallest in the Falklands archipelago, Sea Lion Island may have the highest wildlife density in the islands. Forty-seven different species of birds, Elephant Seals and yes, Sea Lions, will be spotted. Still an active sheep farm and was the site of the first British settlement in 1765, the highlights here are penguins and the black-browed albatross colony which stretches to the narrow sandy isthmus known as The Neck. Possibly the most picturesque of the outer-lying islands, it attracts many small birds such as Black-chinned siskins, the Cobb’s wren, and the Falklands thrush. While technically a British Territory, the Falklands are remote islands off the eastern coast of South America also claimed by Argentina, where they are known as the Islas Malvinas. Many of our tours start from the Mount Pleasant Airport, which is easily reached by flights from Punta Arenas or Santiago, Chile. Once you're in the Falkland Islands, you will either fly to your various hotels or to your cruise boarding destination on a low-flying local aircraft that will give you a tremendous aerial view of this Atlantic archipelago. Cruises visiting the Falkland Islands generally embark in Ushuaia, Argentina, while some may start in Buenos Aires or Puerto Madryn, Argentina. Many sail onwards to explore the South Georgia Islands, the Antarctica Peninsula, the remote Weddell Sea and other Antarctic destinations as well. 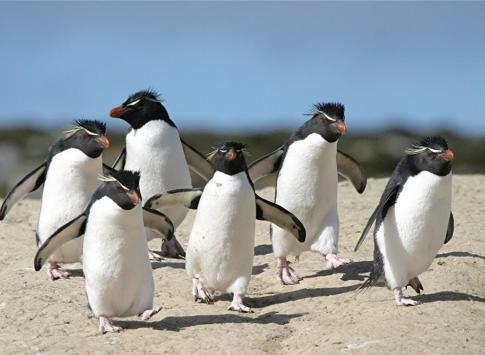 Penguins: gentoo, rockhopper, giant, macaroni and magellanic. Seabirds: Striated caracara, Antarctic skuas, Southern giant petrels, and Passerines, among many others. Land birds: Night herons, ruddy-headed geese, and blackish oystercatchers. Whales: Orcas, southern right whales, humpback whales, blue whales, fin whales, sei whales, and sperm whales. 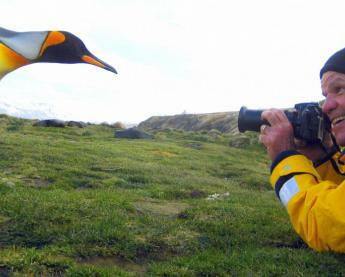 Wildlife viewing, leisurely strolls on the white beaches, and history lessons are at the center of the Falkland Islands tours. Each itinerary balances a mix of these activities in engaging daily excursions. Learn the history of the 1982 conflict between Britain and Argentina and visit the cemeteries and battlefields that mark its memory. Transfer by plane to more remote islands for a stunning aerial view of the Falklands. Hike to the inland lagoons and grasslands where sheep and land birds reside. March among the various penguin species that call the Falklands their home. 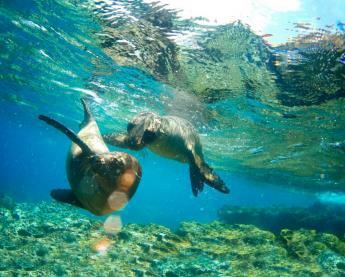 Spot wildlife on land and marine life in the water. 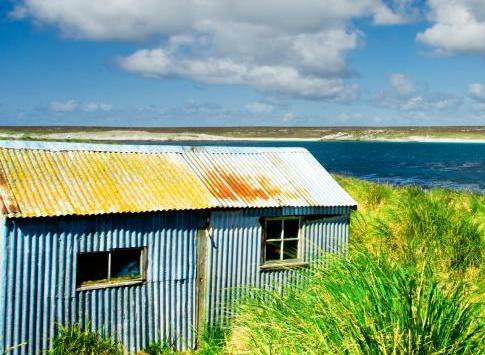 Explore historical Stanley on East Falkland Island. Enjoy the strangely "Caribbean" feel of the white sand beaches and turquoise blue seas. Depart the Falklands towards neighboring South Georgia Island or perhaps even an exploration of the ice-encumbered Antarctic.